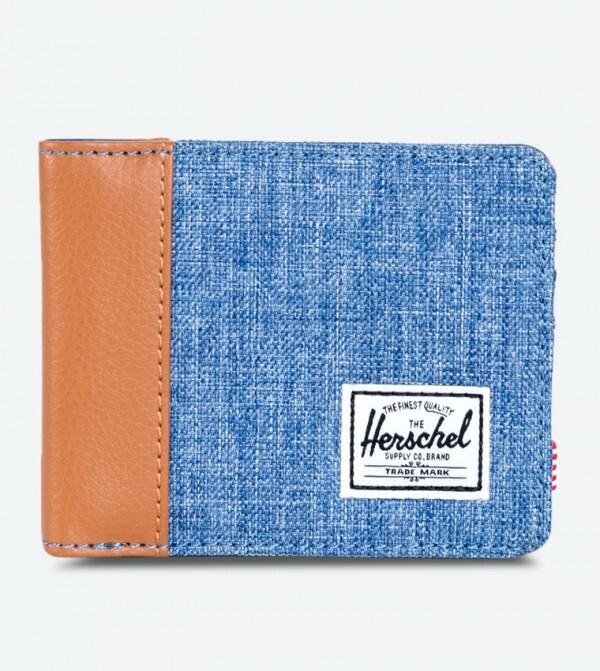 The Herschel is a classic blue color bi-fold wallet detailed with multiple card slots and a synthetic pebbled leather spine. 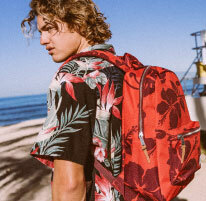 Fully lined with Herschel's signature coated poly fabric. Multiple card slots & currency sleeve.